As I met Amanda and Tyrel, it was clear they had a deep connection. 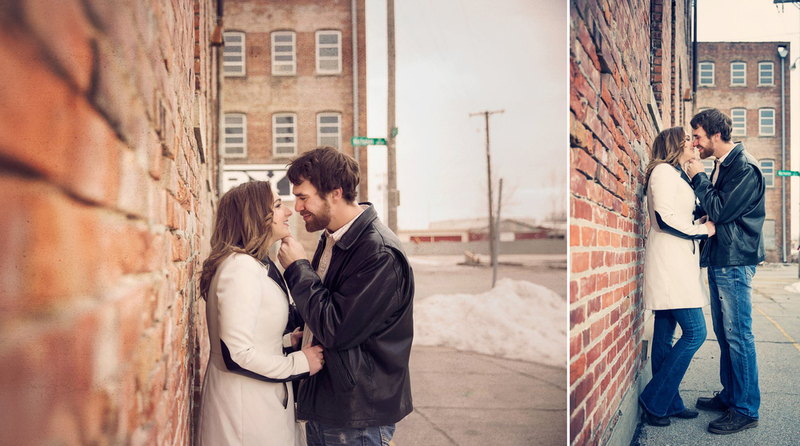 It was so fun photographing the two of them together minus the freezing temperatures! These two forgot about the camera and shared some quiet moments, which I loved. I almost hated telling them we were changing a couple of things as I didn’t want to interrupt their moment. 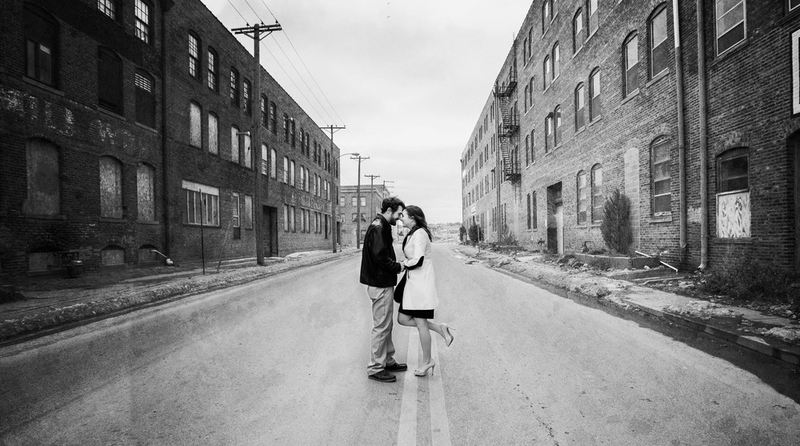 Congratulations on your upcoming wedding and I hope you have recovered from the coldness of your shoot!